Neck Pain and Home Exercises. 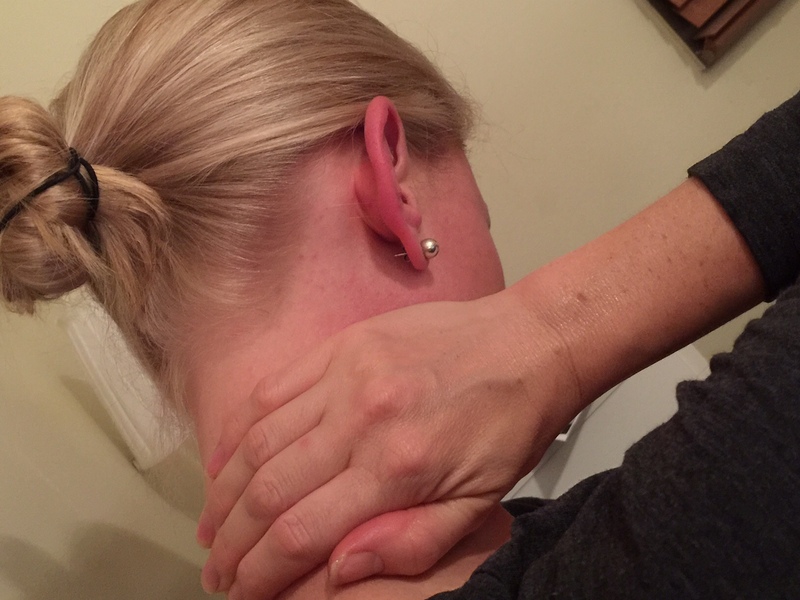 Neck pain, can be a result of many different issues and the following article will discuss the anatomy that includes the bones, muscles, ligaments, and nerves. We will also present a number of conditions including Osteoarthritis, Wry neck, disc bulges, joint sprains and muscles strains, and whiplash. The neck is known in the medical community as the cervical spine. The bones in the neck are called vertebrae and there are seven cervical vertebrae. The bones of the neck are the support structure and protect many organs, and vital organs like the soft tissue of the spinal cord. Supporting the bones of the neck are many muscles and ligaments, which create a stable platform for our head to rest. These are known as our dynamic and passive stabilizers. 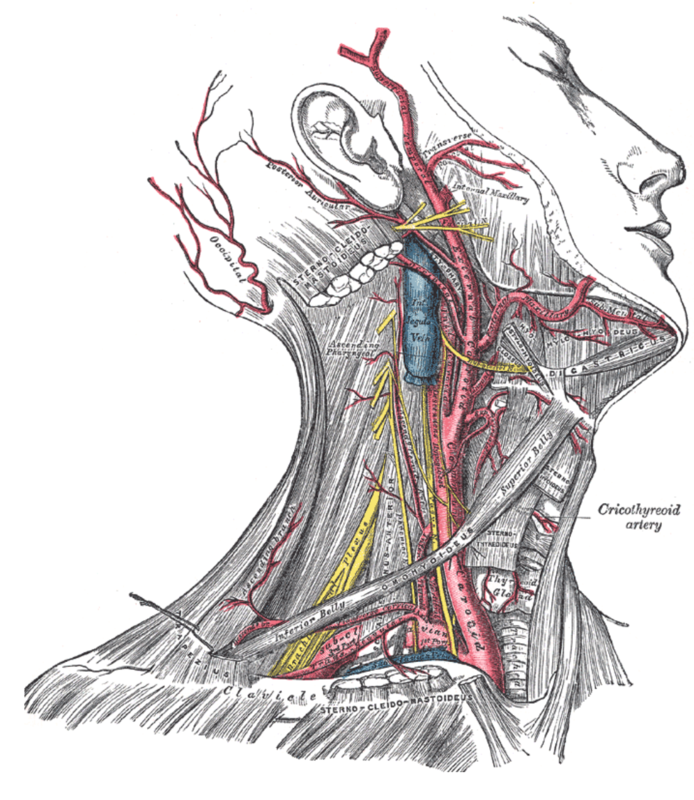 There are also a number of nerves which originate from our spinal cord and pass by/through spaces (joints) in the neck.